EVERYONE will be/is talking about this video from that crrrazzzzy family, the Kardashian/Jenner fam bam. 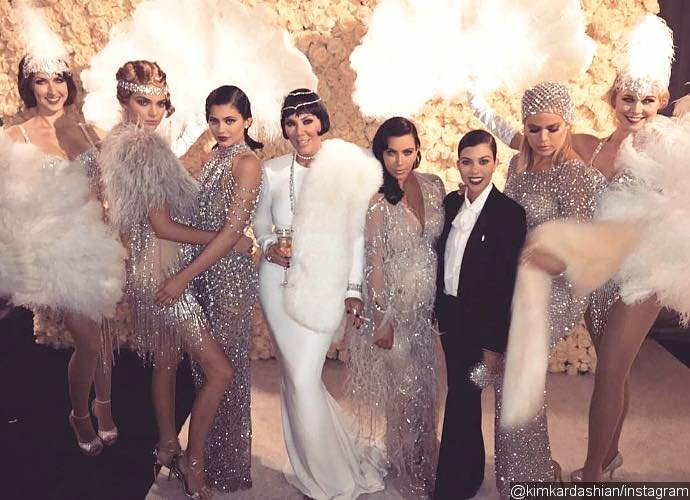 The Kardashian Jenner sisters went all out for Kris Jenner's 60th birthday. 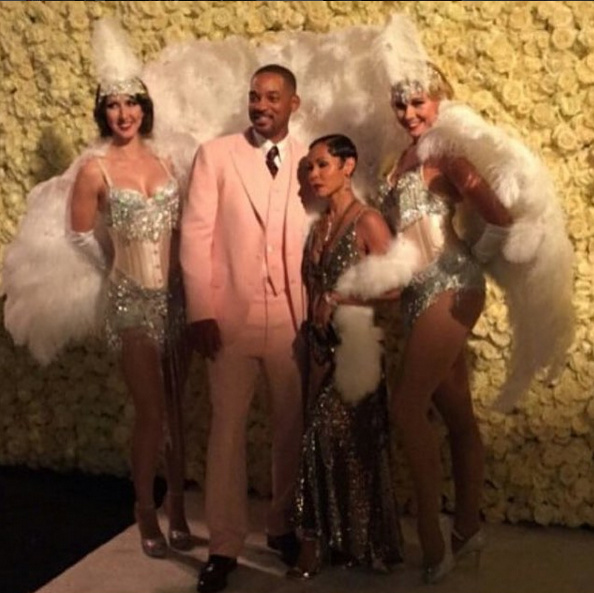 They reportedly dropped $2 million on their mother's lavish Great Gatsby-themed birthday party. 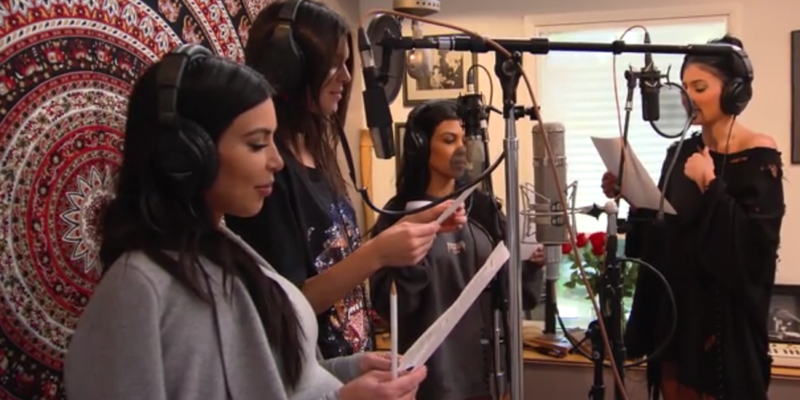 The siblings celebrated her #SexySixty (of course there was a hashtag) milestone with this tribute music video. The surprise video, which played at the party, features a montage of throwback Kris moments, voiced over by her five daughters. 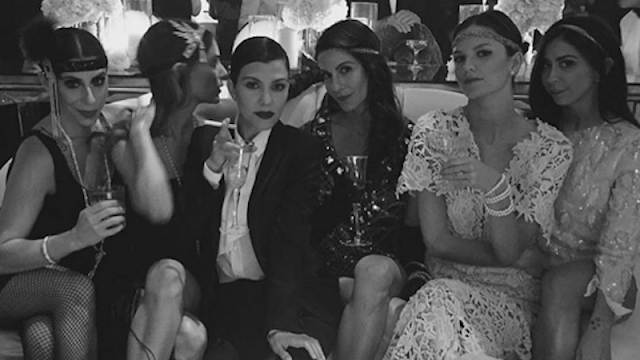 And it ends with a series of birthday wishes, including one from... Caitlyn Jenner… in a bubble bath. YES. And the Gatsy-themed birthday party!